That Chemistry Show Makes New York Debut! 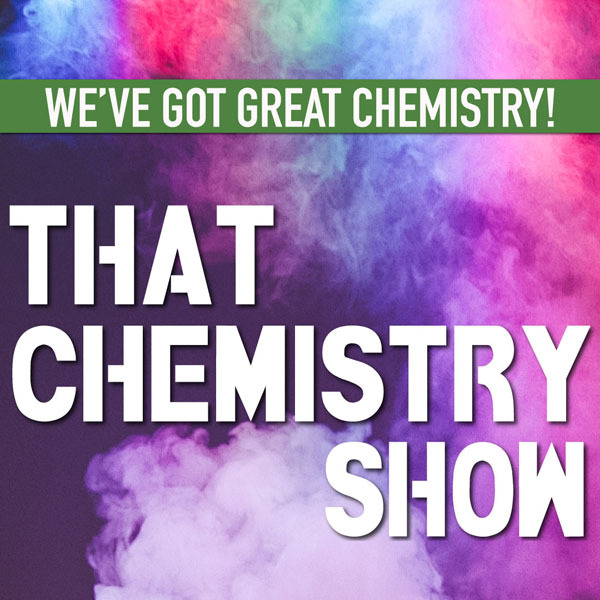 | Love Productions Inc.
That Chemistry Show Makes New York Debut! The production joins a lineup with That Physics Show.